What an awesome Temple!! I would love to see more of it!! Terrific capture as always!! Thank you for sharing!! Hope your week is going well! 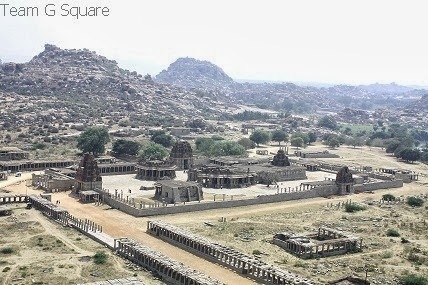 Looks like its time to revisit Hampi! Thanks. Beautiful aerial shot. Hampi is an amazing place ! Beautiful... I am longing to visit this place for long..! Wow..great overview and wonderful shot! Did you take it from your chopper ride? It is a great capture. It is an awesome temple. Was there a few days back. That is a wonderful aerial shot! I like that aerial view. How did you get this view, its too beautiful. Great pic, but how did you clicked it? From a hilltop i am guessing..
Nice post. 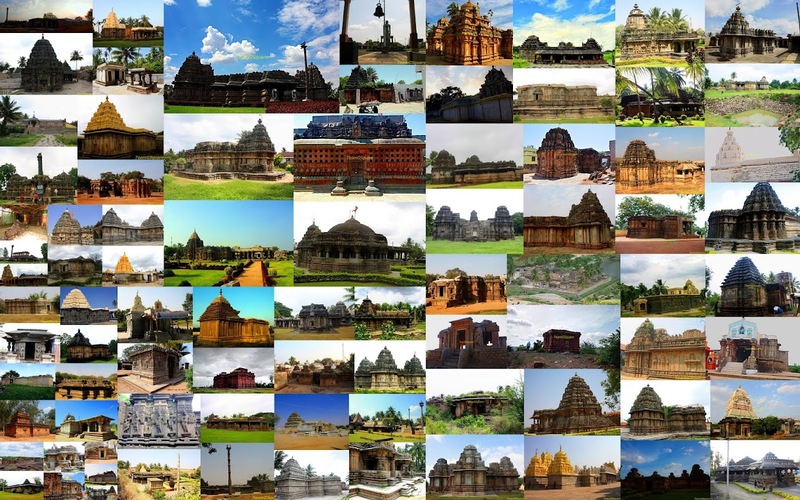 A sprawling spectacle with pillared pavilions within pillared pavilions and shrines within temples, the temple appears more like a town. Back in the 15th and 16th century, before Hampi was invaded, a small township was settled around its complex, remains of which can still be seen. Check out more fact about Vittala Temple.